In the height of summer, it’s easy to forget that colder months are just around the corner. No-one wants to be thinking about winter during the hotter months of the year, but that could be a mistake. In fact, when the weather is warm, you have time on your hands, and skilled heating professionals are available; it’s the perfect time. 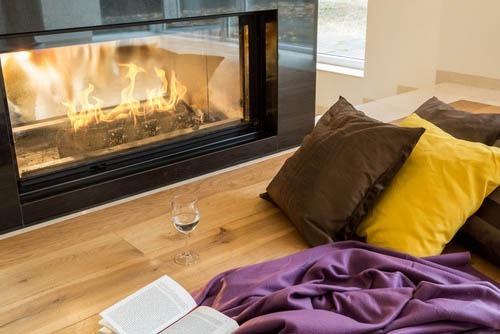 Here are four ways that you can prepare your home for winter ahead of time. Let’s start with the easiest thing you can do first and that is to check your filter. It is a good idea to do this before the start of the heating season and then on a monthly basis after. A dirty filter will hinder the movement of air through your heating system. This will make it less efficient, more likely to break down and cost more to run. Like many systems with complex moving parts, ducted gas heating systems will benefit from the occasional tune up. An annual inspection of your furnace will protect your family from dangerous carbon monoxide leaks and help with the early identification of other problems. Any parts that are beginning to fail can be replaced, making a failure in the middle of winter less likely. Also, it should be noted that it is usually cheaper to service a system rather than repair it or replace it entirely. If your heating system is more than a few years old, you may be surprised at some of the innovations that have occurred. The off season is a great time to look into the installation of any upgrades you may want. Perhaps, you would like a WiFi thermostat that you can control from your smartphone when away from your home? Maybe you would like to divide your home up into separate zones and control them with different thermostats? This is easy to arrange and carry out during the summer when the heating is not required. It may be the case that after an inspection, the engineer recommends replacing your system. This is usually because the cost of any repairs makes it more economically viable to simply get a new system. This will be a blessing in disguise because a new heating system will be more reliable and far more efficient than an older model. If you think that you need a ducted gas heating service, contact us here at Gas Air. 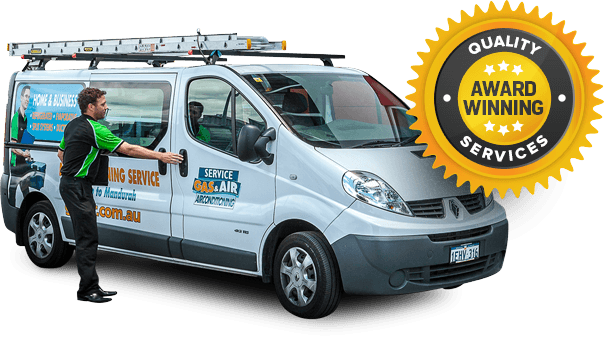 We have a great deal of experience in the installation and servicing of all kinds of cooling and heating systems. Visit our website for further details or give us a call and we will be happy to discuss your specific requirements.